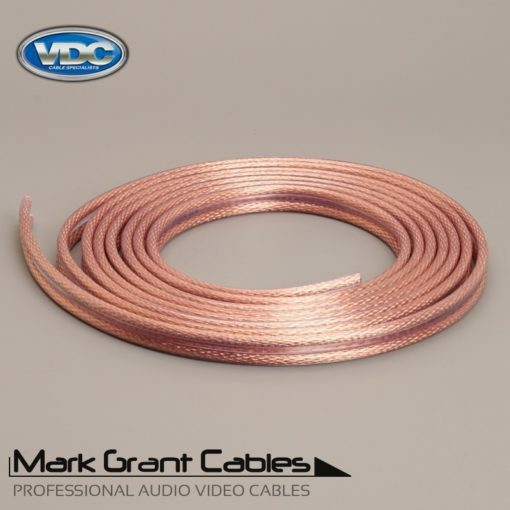 Made with Van Damme 268-011-000 Ultra pure silver plated OFC cable. The connectors are Neutrik Rean NYS373 RCA connectors with gold plated contacts and black housing. 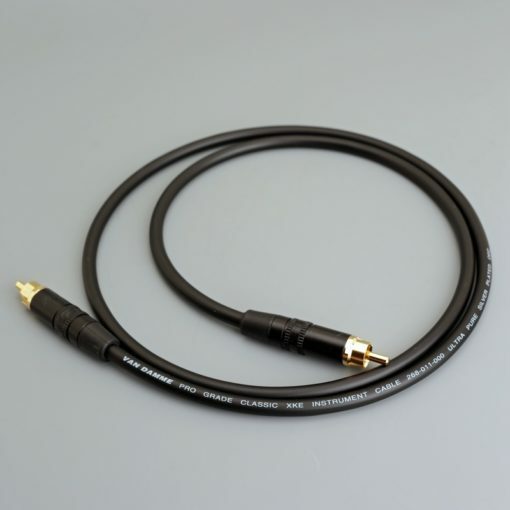 Ideal for CD players , DACS and anything with RCA phono outputs. Soldered with WBT silver content solder and perfect build quality as you would expect with everything me make. 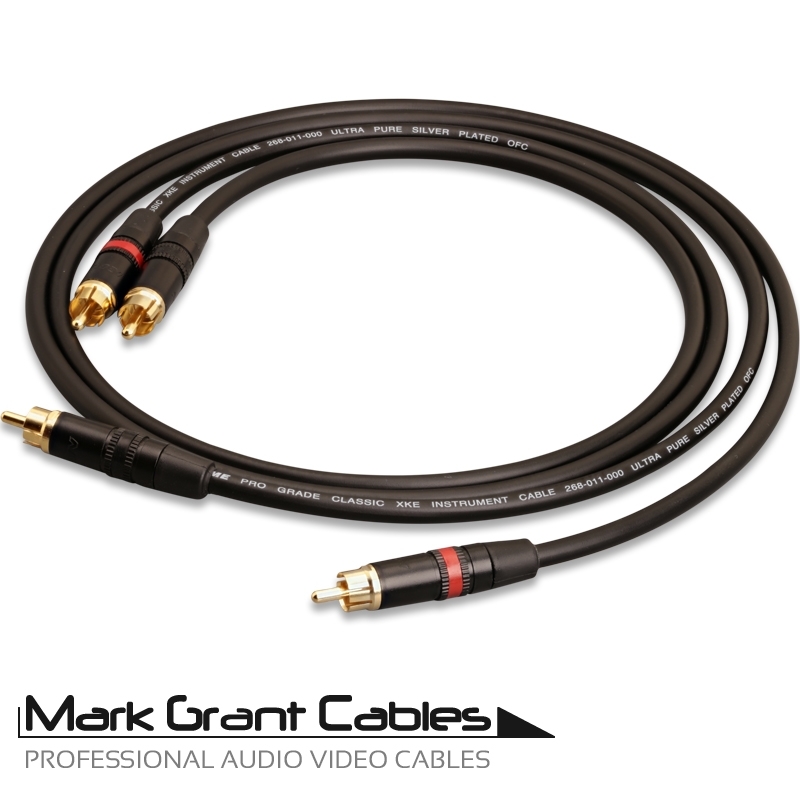 Suitable for use in any Hi-Fi or Home Cinema system. Cables are hand made to order and despatched quickly usually the same day and will usually arrive within 2 days, maybe next. 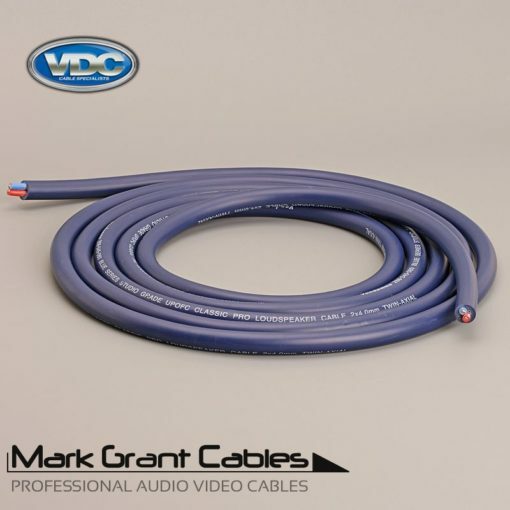 We can also make the same cable with white colour van dame cable, please phone or email with your requirements as we have lots of cables in stock. 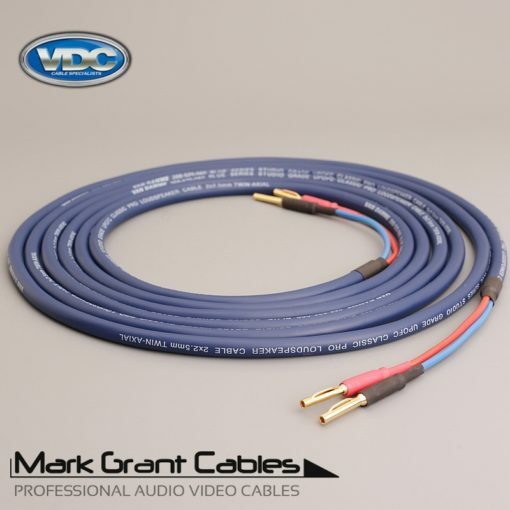 If you dont see the length you require just ask and we will make any cable you need to any length you require and all at the best prices with speedy service.